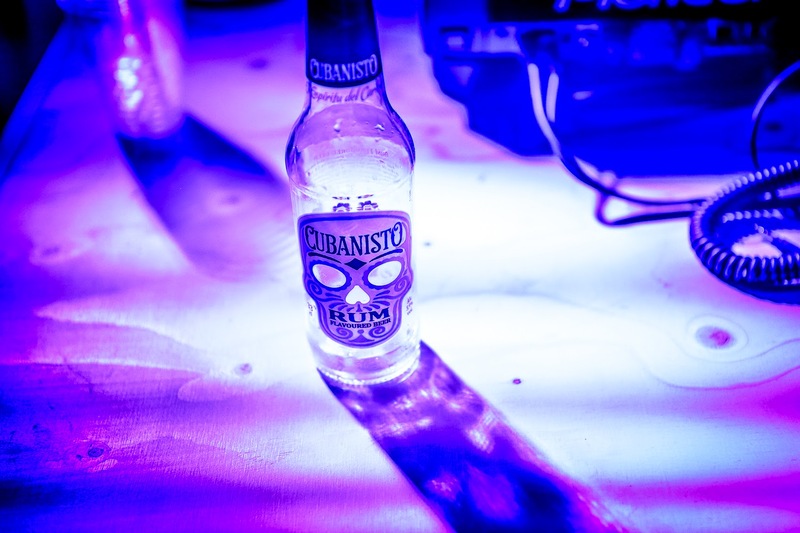 A secret soiree will take place in Manchester tonight to honour Cubanisto, the new rum flavoured beer. 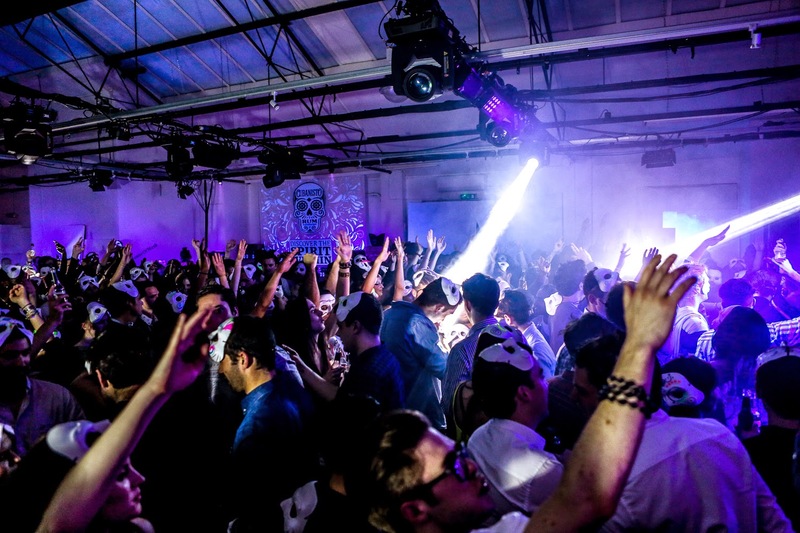 House of Mask, a series of immersive secret parties hitting cities around the UK this summer, heads to Manchester this evening, to a previously undisclosed location. I can reveal that this secret location is: the old Granada Studios! Past events have featured DJs B.Traits and Groove Armada and is originally inspired by the vibrant and colourful nightlife of El Vedado, a district of Havana. If you want to get on it, visit www.cubanisto.com for tickets, quick!